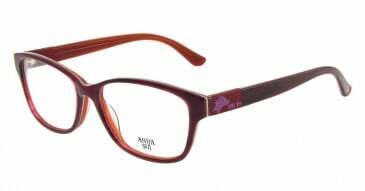 Ready Made Reading Glasses +2.75 There are 3482 products. 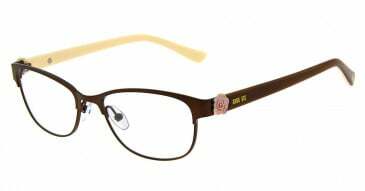 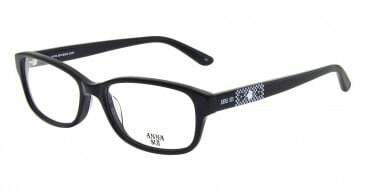 Mens and womens ready made reading glasses ('Ready Readers') for less! 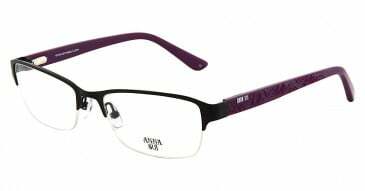 Choose from our extensive range of +2.75 strength reading glasses. 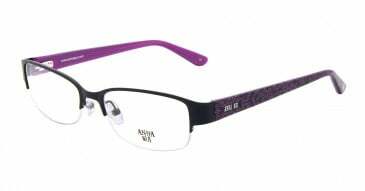 Other power reading glasses are also available.